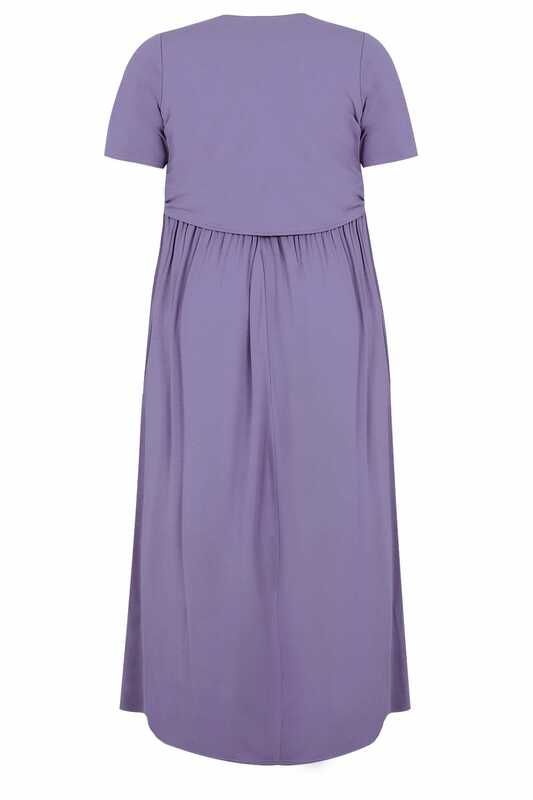 Made from a stretchy jersey fabric, this stylish dress is super comfortable with plenty of room for growth during your pregnancy. Featuring open nursing function that are easily accessible and well hidden under the top layer of fabric. 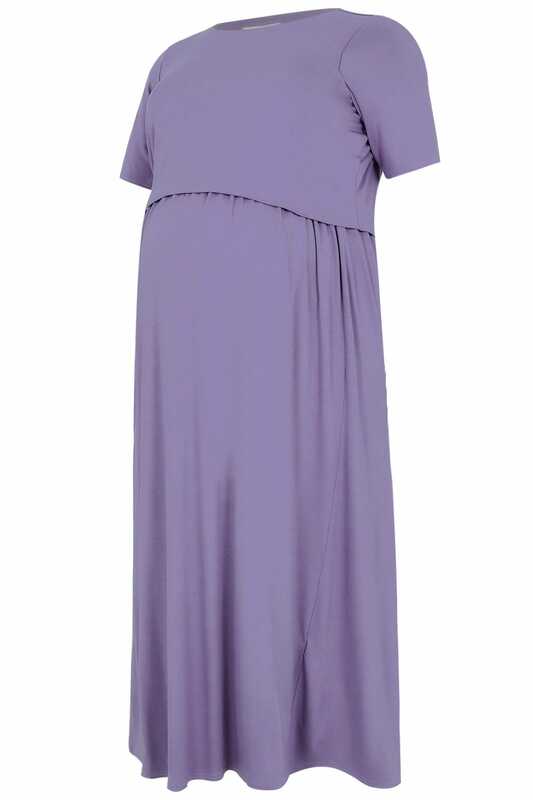 Look and feel fabulous in this stylish and practical maternity maxi dress. It's perfect for parties and special occasions.